Looking for cost effective Vauxhall car key replacement? You have come to the right place. K G Key Services are specialist auto locksmiths working out of Edinburgh and Glasgow and covering Kirkcaldy, North Berwick, East Kilbride and Coatbridge at a minimum. 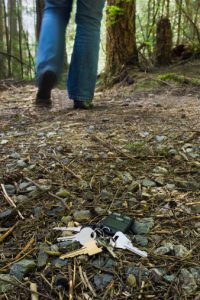 We offer a 24 hour callout service to help with lost Vauxhall keys. Perhaps you are locked out of your Vauxhall or you want to get a spare programed. 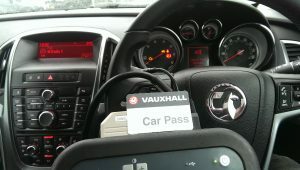 K G Key Services can program any Vauxhall key, ensuring it works with your immobiliser exactly as your old one did. With 20 years of experience our technicians can gain entry to your vehicle, cut replacement keys if necessary, by dismantling the lock, all with no damage to your vehicle. Our specialist equipment allows us to work wherever you are, meaning that a costly trip to the Vauxhall main dealer, and a prolonged wait for new a replacement Vauxhall key can be avoided. Lost your Vauxhall keys? Spare Keys? Have you lost your Vauxhall keys or locked them inside your vehicle? Or maybe you just need a spare key? 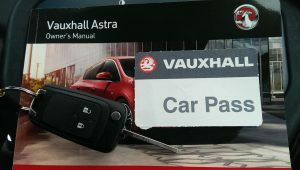 We can replace all makes of lost Vauxhall keys, including Astra, Corsa, Insignia & Vivaro models. 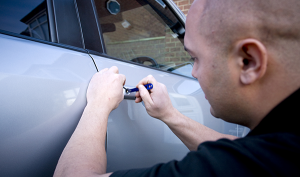 If your Vauxhall keys are stolen, Lock changes or re-coding of existing locks are also services we provide. What’s more, by coming to you we save you the additional cost of towing your vehicle to a garage or dealership. 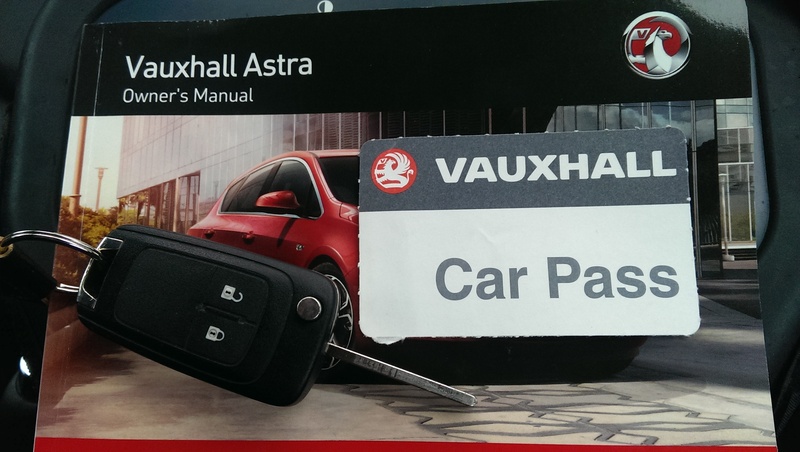 At KG Key Services we can supply spare keys for all Vauxhall models. http://www.kgkeyservices.co.uk/wp-content/uploads/2016/11/kgkey.png 0 0 Liz ... http://www.kgkeyservices.co.uk/wp-content/uploads/2016/11/kgkey.png Liz ...2016-10-27 12:39:482017-01-28 17:40:16Looking for a cheap vauxhall car key that is still a quality key? Lost your Seat, Skoda or VW Car Key or need a spare key. We are delighted to announce that if you have lost your Seat, Skoda or VW Car Key or need a Spare Key we are now able, using dealer software, to cut and program all versions. We can replace all makes of lost Seat, Skoda or VW car keys, including Alhambra, Ibiza & Leon models. Lost Car Keys in park. Call us now for assistance on 0131 660 2924 or 0141 208 2924. We cover everywhere in Central Scotland from Livingston to Harthill as well as areas such as Falkirk, Edinburgh, Glasgow and East Kilbride. http://www.kgkeyservices.co.uk/wp-content/uploads/2016/11/kgkey.png 0 0 Liz ... http://www.kgkeyservices.co.uk/wp-content/uploads/2016/11/kgkey.png Liz ...2016-10-27 12:20:552017-01-18 09:51:22If you need a replacement car key for your Seat, Skoda or VW, give us a call. Lost your Peugeot car keys? If you’ve lost your Peugeot car keys or locked your keys inside your car or perhaps you would like a spare car key, then just give us a call. We usually ask if you have the codes for your Peugeot but don’t worry if you don’t, we can order the codes for your car as long as you can give us the chassis and registration. We can replace all makes of lost Peugeot car keys, including 107, 307, Partner & Expert models. Locked your Car Keys in? If your Peugeot car keys are stolen, lock changes or re-coding of existing locks are also services we provide. What’s more, by coming to you we save you the additional cost of towing your vehicle to a garage or dealership. At KG Key Services we can supply spare keys for all Peugeot cars and vans. For non-urgent enquiries please call during office hours Mon to Fri 8:30 to 4.30.
http://www.kgkeyservices.co.uk/wp-content/uploads/2016/11/kgkey.png 0 0 Liz ... http://www.kgkeyservices.co.uk/wp-content/uploads/2016/11/kgkey.png Liz ...2016-10-10 19:23:062017-01-16 13:29:38Get Your Peugeot Car Keys Here! Have you lost your Nissan Car Keys or locked your car keys inside your car? Or maybe you just need a spare key? We can replace all makes of lost Nissan Car Keys, including Micra, Juke, X-Trail & Qashqai models. We carry most of these remote keys in stock and can get you back on the road within the hour. So if you have lost your Nissan car key just pick up the phone and give us a call. We cover everywhere from Greenock to Glasgow, East Kilbride to Stirling, Edinburgh to Glenrothes and even North Berwick to Kelso. If you are unsure of area, just give pick up the phone and ask, if we can’t attend we may be able to suggest someone who can through the ALA (Auto Locksmith Association). Locked Your Keys Inside Your Nissan Car? If your Nissan keys are stolen, Lock changes or re-coding of existing locks are also services we provide at the roadside. What’s more, by coming to you we save you the additional cost of towing your vehicle to a garage or dealership. At KG Key Services we can supply spare car keys for all Nissan models. Please call us now for assistance on 0131 660 2924 or 0141 208 2924. Remember we cover Glasgow, Edinburgh, Stirling, Livingston, Hamilton at a minimum. For non-urgent enquiries please call during office hours Mon to Fri 8:30 am to 4.30 pm. OBD Blocker – Stop that thief! We hear of vehicles being stolen every day as the thieves become more and more tech savvy with each upgrade our cars and vans receive from the manufacturers. Here at KG Key Services, we may have found the solution! Modern cars and vans use computer controlled systems including car security. The On Board Diagnostics Unit (OBD for short) is used by authorised dealers to run diagnostics for fault finding etc. unfortunately for us as car and van owners, thieves have managed to get their hands on this equipment as well and use it to steal your car or van. The solution to this is simple – call us and have an OBD Blocker installed. 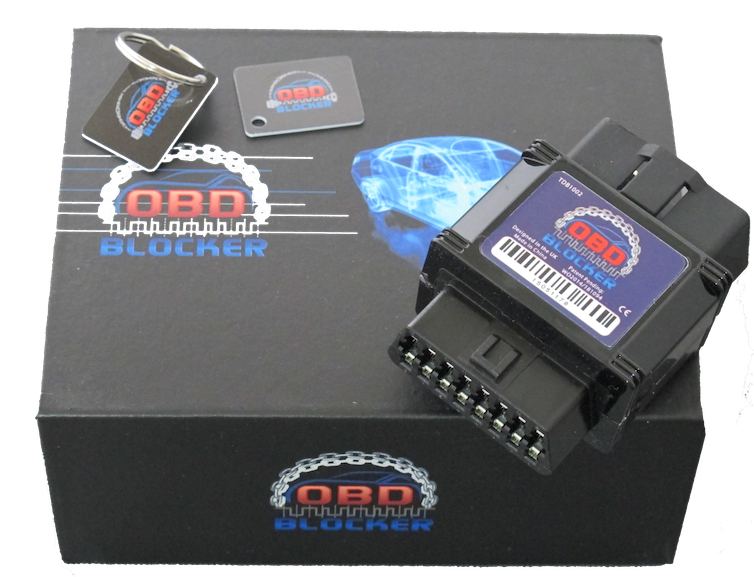 The OBD Blocker stops unauthorised communications to your vehicle. Keys cannot be programmed and the thief can’t drive your car away. 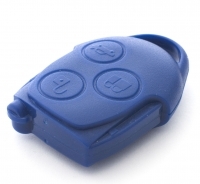 The OBD Blocker comes with a separate tag which should be kept with your keyring. You only hand over the tag to businesses you are authorising to work on your vehicle for services such as spare car keys or repair work in a garage or if your vehicle has broken down by the roadside. Call us now for assistance on 0131 660 2924 or 0141 208 2924. If you have any non-urgent queries then please call us during working hours Mon to Fri 8:30 am to 4.30 pm. http://www.kgkeyservices.co.uk/wp-content/uploads/2016/11/kgkey.png 0 0 Liz ... http://www.kgkeyservices.co.uk/wp-content/uploads/2016/11/kgkey.png Liz ...2016-10-04 22:14:012016-10-04 22:42:08OBD Blocker - Stop that thief!